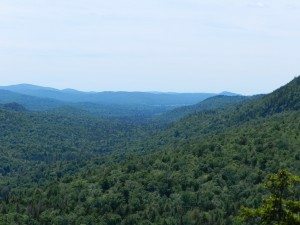 A new study conducted by Clarkson University argues that the Adirondack Park’s constitutionally protected Forest Preserve is an economic asset to the private lands and communities near it, and the wildest of those lands returns the greatest financial benefit. 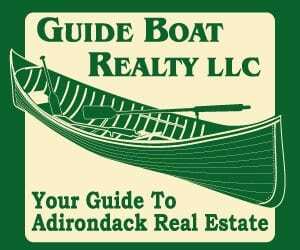 Clarkson’s study showed that people seeking to purchase homes and businesses in northern New York paid more for the same property inside the Adirondack Park than they would have outside of it. Buyers paid up to 25 percent more if that property was close to a wilderness area. 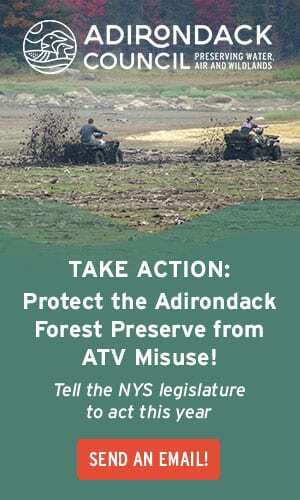 New York’s Adirondack Park Wilderness areas, where motorized recreation is not allowed, constitute the largest protected Wilderness in the Northeast. “In general, results confirm that private properties inside the Adirondack Park, all else equal, have higher values than those outside the blue line,” says the studyn led by Clarkson School of Business Associate Professor Martin D. Heintzelman. “The results also suggest that proximity to protected land positively impacts property values. Specifically, we find that properties within 0.5 to 6 miles of wilderness are valued at up to a 25-percent premium.” Dr. Heintzelman was assisted in the study by Ph.D. Candidate Chuan Tang of the Clarkson Institute for a Sustainable Environment. 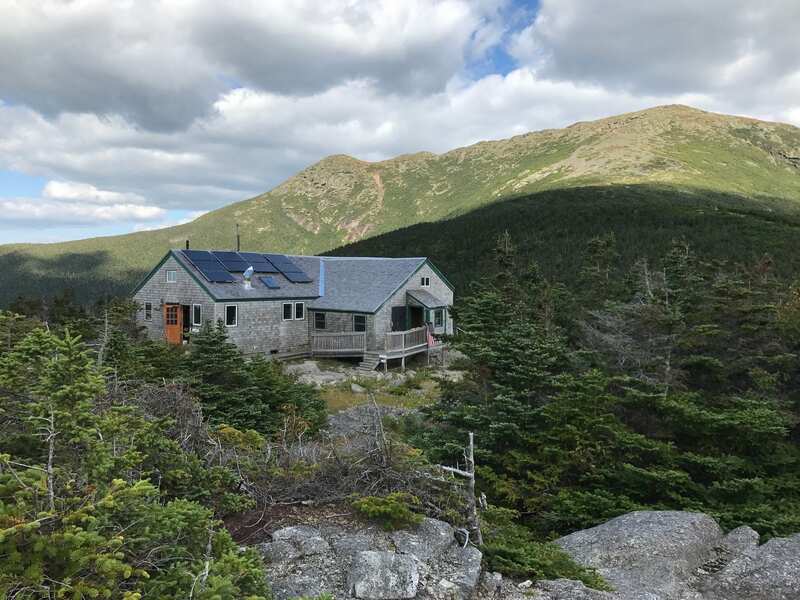 The study analyzed more than 77,000 real estate transactions over a decade in the 12 counties that comprise the Adirondack Park, using proven statistical models and Geographic Information System mapping technology to assist in the analysis. 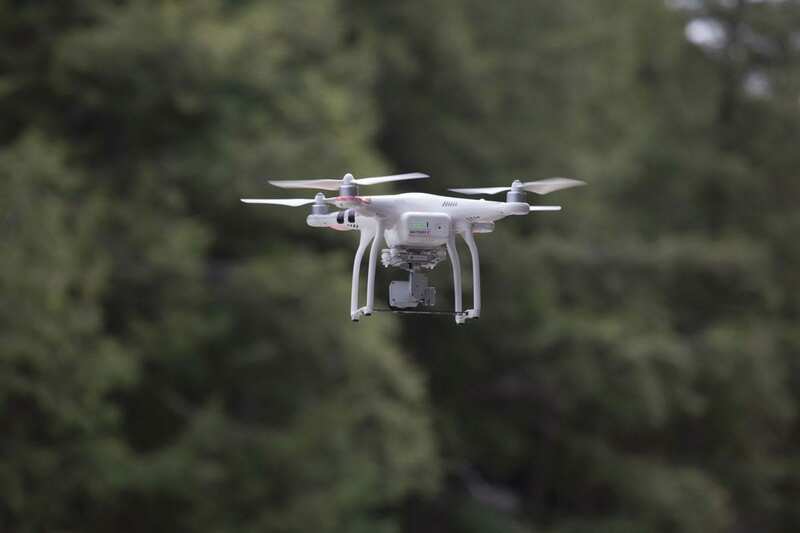 The study also cites other research efforts that found similar economic benefits derived from wilderness protection, both in the Adirondacks and elsewhere. The boost in property values for lands near wilderness areas was found to be statistically similar to the difference between homes situated on waterfront, which are worth an average of 27 percent more than similar homes located away from the shore, the study noted. “Overall, our results suggest that wilderness land has significant positive impacts on nearby property values … This result is reasonable since allowing motorized vehicle use in (other lands) may destroy wildlife habitat, degrade the region’s bio-integrity … and produce undesirable effects like noise and pollution,” the study said. 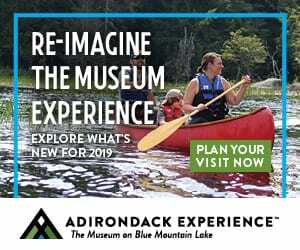 The Clarkson study also confirms the findings of a recent tourism study of Essex County in the Adirondack Park, which found most visitors spent their time and money on non-motorized recreation. 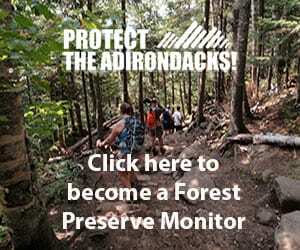 Since 1895, all public forests inside the Adirondack Park are Adirondack Forest Preserve and are protected by the “forever wild” clause of the NYS Constitution. Adirondack Forest Preserve lands classified as Wilderness areas are generally further protected by prohibitions against motorized or mechanized recreation and access (except for people with disabilities). 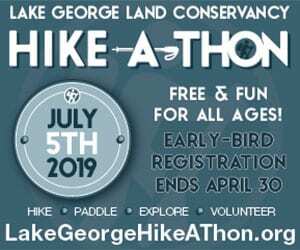 Hiking, climbing, paddling, sailing, hunting, fishing and camping are allowed on all Forest Preserve lands. The study found that lands where visitors were allowed to drive their vehicles, snowmobiles, or seaplanes didn’t have the significant positive economic impact of Wilderness in terms of impact on local property values. 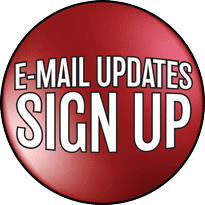 “We do not find a significant impact on property values adjacent to Wild Forest lands,” the Clarkson study notes in its conclusions. The findings of the Clarkson study correlate with the 2014 Leisure Travel Study: Essex County, New York conducted by the Regional Office of Sustainable Tourism. 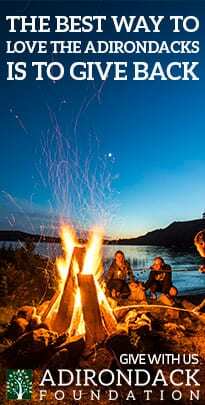 That report showed that 74 percent of respondents were attracted to visit the area by outdoor activities, and of that, 85.5 percent selected hiking, 55.7 percent selected paddling a canoe or kayak and 36 percent selected fishing as a key attraction to visit. In contrast, only 7.7 percent said that snowmobiling was a key draw for their visit. While 18 percent said they came for bicycling, the study didn’t differentiate between mountain biking on Wild Forest trails, or cycling in communities and on paved highways. A copy of the study’s report is available online. This is true in Alaska too. Try to buy a building lot in Juneau, the prices are crazy high because there is no private land. It is not because the economy is booming. How does this help with affordable housing here? Being an owner of property in the Adirondacks, including land adjacent to forest preserve, I like the fact that property values are higher in those areas. 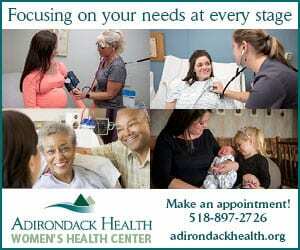 But I am not so sure it is the best thing for the Adirondack economy in general. I assume that the report takes into account other factors like water frontage etc. Waterfront property on Lake Placid has all the positive factors listed above and pretty easy access to the things that folks seem to be attracted to. That is why prices there are off the charts. Lakefront property will be more expensive in most places. As far as what is the most economically productive way to manage the ADK’s is a different matter. Second homes are no way to build an economy. If the answer is tourism – then the question has to be “what do tourists want?”. Lake George and Lake Place are mainly regional draws from downstate people – similar to Lake Tahoe out west. 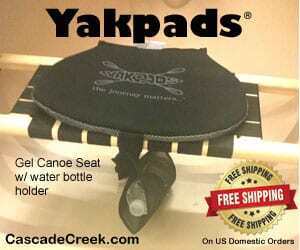 Do people travel across the country regularly to go to the ADK’s as they do to Yellowstone or Yosemite or Denali…? Doesn’t seem so at all. One reason people travel so far to those places is the potential to see wildlife such as elk – bison -wolves and Grizzlies. I mean I personally know middle class (certainly not rich) who pay thousands of dollars to travel to Africa to go and see water buffalo – elephants – lions – Jaguars etc. Those individuals I’m thinking of directly go hiking – but have never been to the ADK’s. They hike near to where they live. I guess what I’m trying to say is there has to be something “different” to get people to spend a lot of money. I would to like see an economic comparison to Algonquin in Ontario. That would be the most appropriate comparison. Nearly every major hamlet (Placid, Saranacs, Old Forge, Blue Mt, etc.) is within 6 miles of a wilderness (with the exception of Lake George). Similarly, nearly the entire core of the ADKs [at least where you can buy a house, not woods] is within 6 miles. What’s not within 6 miles? Areas near and outside the blue line, particularly to the north and south which are *relatively* uninteresting and non-touristy. I think the real result of this study is: “Interestingly, being too close to wilderness, within 0.5 miles, provides no significant impact on property values.” Too bad that is not what the authors and those that paid for it (ADK council) pre-conceived notion was, so the data was tortured until is said something that could create a sound byte. I’d be willing to bet heavily that it’s the natural features and accessible lands that draw people. The water (Placid, Saranacs, Fulton Chain, Lake Geoge, etc.) and interesting mountains that push housing values as long as owners can utilize the water/land. As a vacation home buyer, I know those are my goals, classification is far less important. It’s been hashed here many times that a number of Wilderness areas are far less ‘wild’ than most Wild Forrest areas. While the authors are trying to claim that the Wilderness classification causes people to come, I’d be willing to bet my Ph.D. that it is the correlation that the interesting areas are given Wilderness protection. 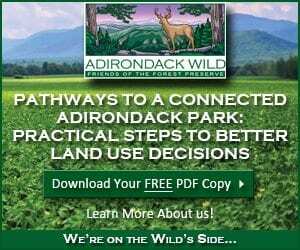 The authors have no sound evidence to make the claim that “Wilderness helps Adirondack Economy”, at least not over any other classification. Quite the opposite really. “The premium decreases as the distance to wilderness increases.” — really? Wilderness is good, but if you get too close, it becomes less desirable? Huh? The other thing I noticed was the in-state vs out-of-state difference. Nearly all of the deviation was from out-of-state buyers, not in-state. Basically the rich from other states are coming in and buying ADK property. Nothing new. Being that this is a NY park, is that be good? Also, I hardly thing if Duane or many of the other other places near the blue line had nearby land classified as Wilderness, it would go though a 25% boost in property values as is being suggested. The mathematician in me is most concerned that this is a Ph.D. candidate. I expect this from lobbyist, but this is supposed to be a sound scientific piece. Why use a mean instead of the far more appropriate median? Why not listen to the data vs trying to twist it until you get a pre-conceived conclusion to come out. I think a conclusion like Wildnerness areas are unique and unlike what can be found else, which may be causing out-of-state buyers to buy vacation houses in the ADKs vs Vermont would at least hold water, but of coarse that wouldn’t go over well. PS. I’m for Boreas Ponds proper to be Wilderness 🙂 I just hate bad math. 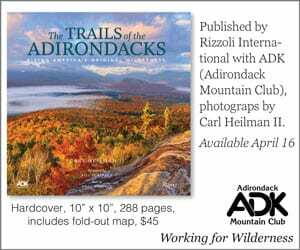 The authors have no sound evidence to make the claim that “Wilderness helps Adirondack Economy”, at least not over any other classification. Quite the opposite really. “Interestingly, being too close to wilderness, within 0.5 miles, provides no significant impact on property values.” — really? Wilderness is good, but if you get too close, it becomes less desirable? Huh? The State, together with the towns, needs to build afordable housing, rent it based on income levels, and keep it off the market permanently, so rents stay constant. There is no other way. 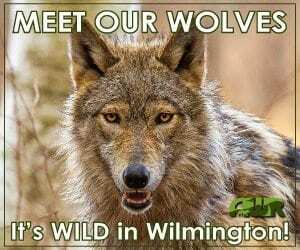 The same is true for urban areas..
Wilderness adocates should campaign for affordable housing, and the towns in turn should support wilderness classification. This is an interesting economic system you suggest but not the one we live in. I had the exact same thought about the role of government that George L wrote above. Not arguing about the Clarkson study here but I think it also shows that wealthy people buying habits may be a factor. It was called the New Deal, and it worked very well. Yes it did in retrospect. Unfortunately no one like FDR is in a position to push it through. The New Deal wasn’t very popular in Congress, but they had no alternative plan. Luckily FDR felt any plan was better than no plan. I think the chances of any president steering Congress nowadays is about nil – despite our current economy. This sounds like the idea is set up what would basically be the Adirondack version of public housing projects. No private person wants to own real estate that cannot be sold (permanently off the market). 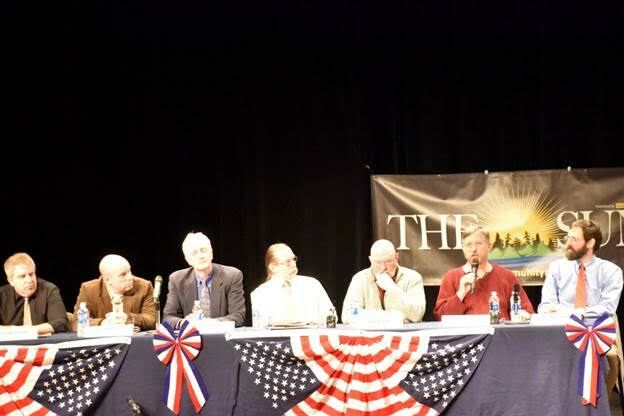 Not only are housing prices and issue for the Adirondacks -,property taxes are astronomically high. You could call it social housing. Owned by the towns. Clustered near town centers. Rented to people based on income. Open to all. An idea whose time has come (again). I prefer individual responsibility because that means individual rights (freedoms). You can buy apartment housing if you like and others can buy a house with land if they like. The govt should not control everything or provide everything. That sounds good in theory but there always been government intervention. I mean there would be no Adirondacks if not… Nothing would be living in the Hudson River either. 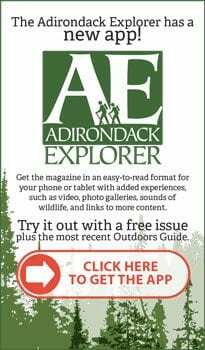 “Wilderness Helps Adirondack Economy”…..I’m sure and….oh, by the way..” I support good government” and I’m all for “lowering taxes”…….gimme a break. How about an actual substantive study…………….really! If you find fault with it, let us know the specifics. I’m a Clarkson alum, and I think it’s poop. I’m not going to bother myself giving specifics because it amounts to debating the ideas of a juvenile, if you don’t know why this study is crap you don’t belong in the discussion. I have my own opinions about it, but I don’t attack or defend a study without giving reasons. If you are too busy or too intelligent to enlighten the rest of us dolts, you probably should try a different forum. Why would we have any interest in your assertions otherwise?